We provide a wide range of information about support, resources, and services for families in Union County, New Jersey. Union ResourceNet is sponsored by Families and Community Together. Families can find specific recreational activities, health providers, support groups, and events in your area. If you are a resident of Union County, NJ, please subscribe to our Monthly Events and News. Health Providers and Community Organizations are able to list their community and health resources, hotlines, support groups, and events. Do you provide services in Union County? 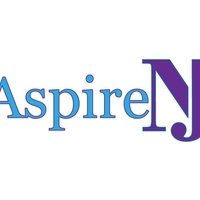 AspireNJ is a full service Psychoeducational agency. We provide optimum counseling services to NJ Youth and their families. 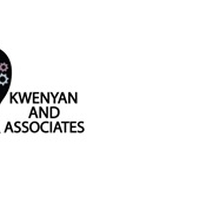 Kwenyan and Associates is a Multicultural Outpatient Mental Health Counseling Facility. Our mission is to provide evidence-based counseling services and treat "all" patients with respect. To teach each individual skills to promote a healthier life despite any psychological, emotional, and social challenges. Kwenyan Professional Health Services is a Multicultural Outpatient Mental Health and Addictions Counseling Facility. Our mission is to provide evidence-based counseling services and treat "all" patients with respect. To teach each individual skills to promote a healthier life despite any psychological, emotional, and social challenges.